Ireland has become the sixth country in Europe to turn the Brussels austerity pact into law, after a substantial majority voted for it in a referendum. 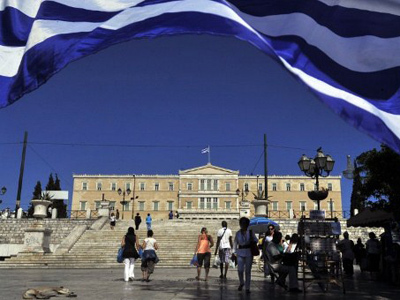 The EU promised to withhold new bailouts for the debt-stricken country in case of a "No" vote. 60.3 percent of the electorate endorsed the pact – a bigger margin than predicted by the opinion polls. Support was also fairly uniform, with the “Yes” vote failing to secure a majority in only five of 43 constituencies. The Fiscal Compact, signed by 25 of the EU’s 27 countries in March (the UK and the Czech Republic stayed away) lays out unified and stricter rules for European economies, designed to prevent indisciplined member states from plunging the entire eurozone into crisis. It orders member countries to cut their structural deficit to less than 0.5 percent, down from the current 3 percent, under the threat of fines of up to 0.1 percent of GDP. Nations signing up were promised a grace period for the transition, while structural deficit is a fuzzy term that can give leeway to the member countries depending on where they are in the economic cycle. Although only 12 of the 17 Eurozone economies need to ratify the pact for it to come into force, winning a public vote will give a boost to its advocates. 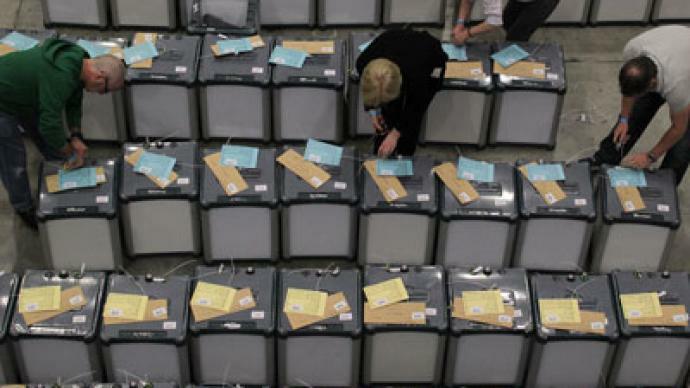 Ireland is the only country to take the pact to the polls, as its laws require the electorate to vote on major reforms. Greece, Romania, Portugal, Slovenia and Denmark have already pushed through the legislation with other member states expected to follow in the next few months. Meanwhile in Ireland itself – which has already implemented some of the most severe austerity cuts in the whole of Europe – accepting the agreement was viewed as a necessary compromise, even by its supporters. ``There was nobody from the `yes' camp jumping up and down,'' declared Gerry Adams, leader of the nationalist Sinn Fein party, which urged voters to snub the deal. The government campaigned strongly for the pact, but most of its message was focused on fears of what would happen if Ireland failed to come into the fold, rather than on any potential benefits. 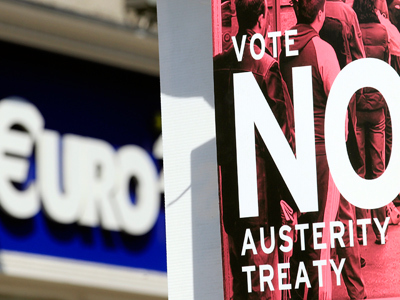 The EU said that it would offer no more bailouts to those who failed to endorse the treaty. It was an €85 euro bailout that helped keep the Irish economy alive when it was on the verge of collapse eighteen months ago. It is expected that another large loan will be needed when the money runs out within the next two years. To force the voters to the booths, officials also evoked an apocalyptic scenario following a “No” vote. 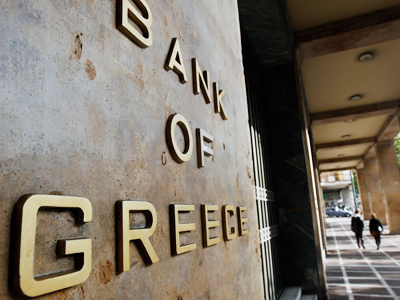 The government claimed that refusing to accept the pact would lead to a run on the banks, high international borrowing rates for the country, and a Greece-like spiral of economic decline. The message appears to have got through, with only the most staunchly anti-European and socialist constituencies rejecting the pact. But with the result safely in the bag the Deputy Prime Minister Eamon Gilmore dropped the diplomatic pro-EU rhetoric and openly lashed out at austerity. He said that he hoped that instead of further cuts, Ireland could use the stability of the pact and future rescue packages to invest in growth, not just to further cut spending. “People want to see real recovery in their own lives. We have to proceed with a plan to stimulate the Irish economy and create jobs here” Gilmore said during the muted government celebrations. Gilmore also hoped that Ireland’s loyal “Yes” vote would allow it to negotiate a reduction in the debt payments of Irish banks. Ireland is expected to owe €68 billion to international creditors in the coming years, much of the debt incurred by the troubled Irish banks, many of which have now been nationalized. The figure averages out at €19,000 for every Irish resident. Germany currently insists that the debt must be fully repaid. Opponents of the “Yes” vote say the worst case scenario is that Ireland will still be mired in debt, but will now be prevented from government investment by the pact straitjacket. The government counters that any deficit cuts will be gradual, and restrictions will be loosened if the country needs additional spending to stimulate growth during a slowdown in the economic cycle. But the exact conditions of Ireland’s compliance with the Fiscal Compact are yet to be agreed with the European Central Bank. For the moment, despite the emphatic result, uncertainty abounds. ``The astonishing thing about this campaign was that lots of people voted yes with a heavy heart, and many voted no with a heavy heart,” summed up the Minister for Social Protection, Joan Burton.